In Orlando and throughout Central Florida, there have been several accidents involving Lynx bus drivers. Now, the mother of a 10-year-old boy who was hit and killed by a Lynx bus is campaigning for the bus agency to enforce stricter policies when it comes to terminating bus drivers with records of multiple accidents. Her son was killed five years ago, and now Lynx is paying her $3.2 million, but the grieving mother is still pushing for changes so no one else has to go through the same experience. An investigation has shown that there have been other drivers, also with multiple preventable accidents, who were allowed to keep their jobs and continue driving buses. In some cases, they were allowed to keep their jobs even when Lynx management thought they should be fired. If you or someone you love has been injured in a bus accident, call the Law Offices of James O. Cunningham today to learn how aggressive legal representation can help you. With such relaxed policies on termination, you could have more rights than you realize. 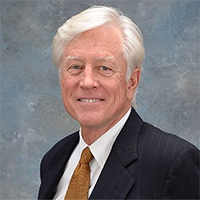 For more than 30 years, accident attorney James O. Cunningham has been working with vehicle accident victims, with amazing results. 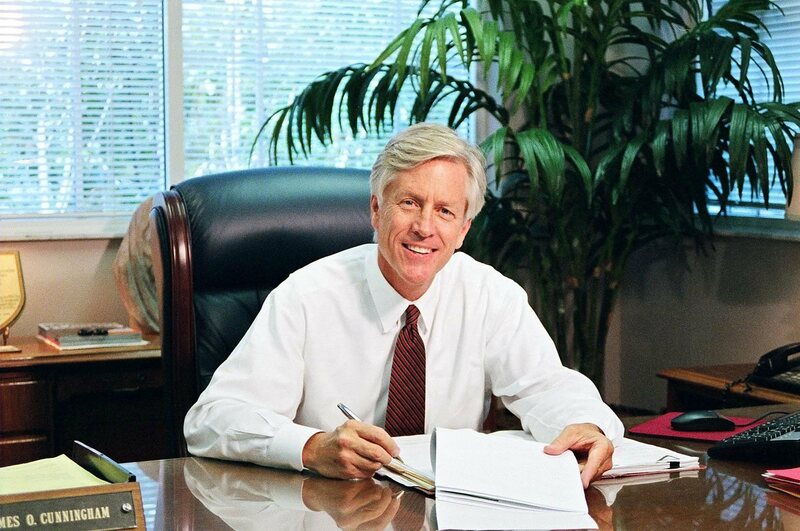 He has helped hundreds of clients gain millions of dollars in compensation. After an accident involving public transport, you deserve compensation. Often, even with strong insurance plans, ongoing recovery and medical costs are not covered. 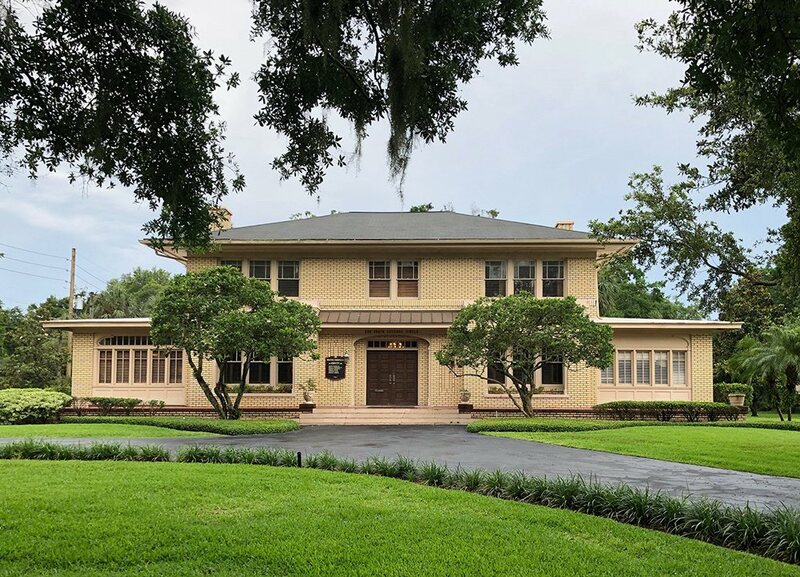 There are additional costs to consider too, like lost wages, loss of spousal support, psychological trauma, therapy costs, medications, and more. 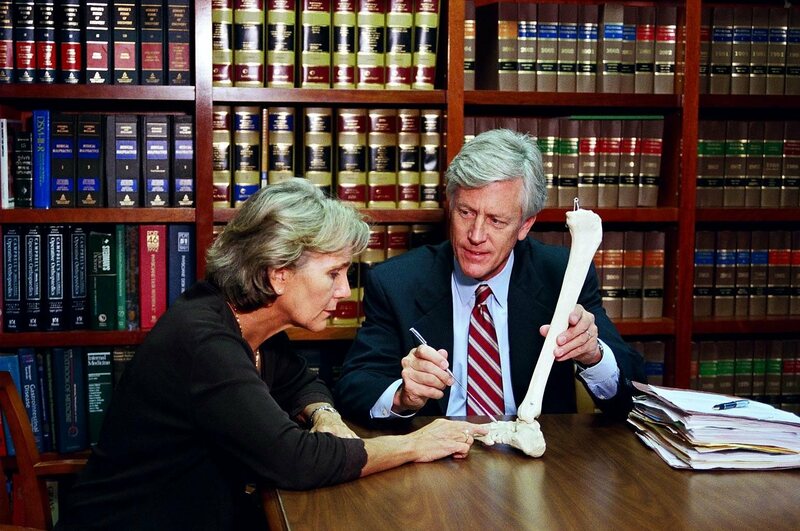 For three decades, attorney Cunningham has been helping accident victims recoup these costs. Bus companies have strong legal representation and large insurance companies on their side. You need equally competent and aggressive representation on yours. 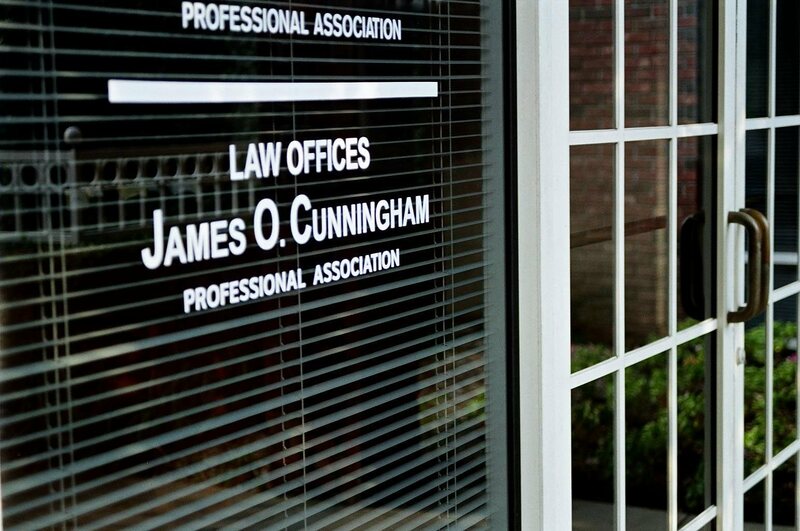 During your free consultation, James Cunningham will discuss your case and your needs, and make a plan to move forward. If you or someone you care for has been injured in a bus or public transport accident, call 877-FL-INJURY (877-354-6587) today to schedule your free consultation.